Time after time our clients refer their friend, neighbor, sister or coworker to our site. We are always thrilled when this happens, as it is validation that we are doing something right! We want to say THANK YOU to all of our clients who spread the word about LWO! 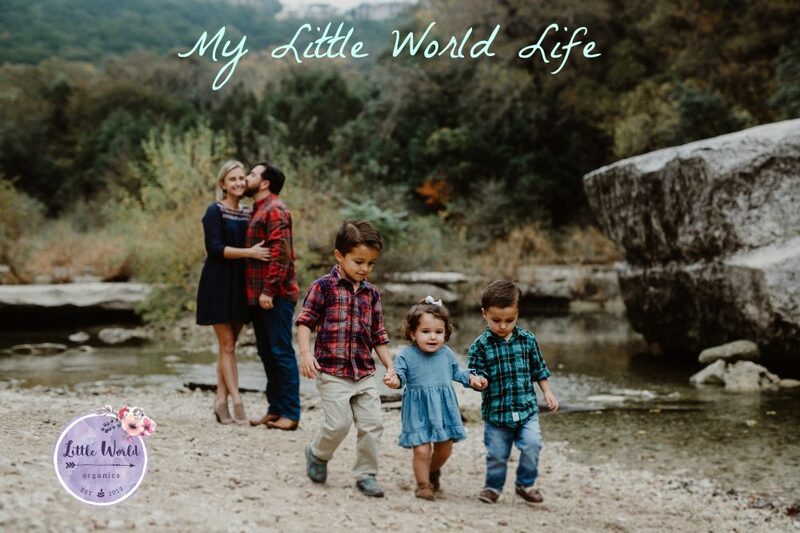 As you know, Little World Organics is a small operation… We’d like to think of ourselves as an online mom-and-pop shop. Because of this, word of mouth is vital to our business. With our new Refer-a-Friend program, clients (or health professionals) will earn cash for the business they send our way. Every time a customer makes a purchase and lists a former or current client or health professional (doctor, nurse, lactation consultant, etc) to our site, we will send 10% of the net purchase to the referrer via PayPal. Sarah purchases her formula from LWO. She tells her neighbor Kristen about her experience with Little World Organics and encourages Kristen to purchase from our site. Kristen places an order and pays for 4 boxes of Holle 1 and lists Sarah as the referrer. Four boxes of Holle 1 costs $120 (less the cost of shipping), so LWO will send Sarah 10% of the net payment via PayPal. Sarah will receive 10% of all of Kristen’s future purchases as long as Kristen continues to list Sarah as the referrer. If Kristen orders 4 boxes of Holle 1 every month for a year, Sarah will earn $$$ for doing nothing more than sharing our site with her neighbor. And think how much more she could earn if she refers additional friends to our site!?! ***Referrer pay-out schedule is every end of the month. Please list the referrer’s first and last name as indicated on the order form below.